← 9 DOTS: Or can you step outside your comfort zone? Or is it doves? Hmmmmm…who cares? Every morning I awake to a dove cooing in a tree in my backyard. I don’t know why it likes my tree or why it doesn’t have more trees to be at. But maybe only a bird can understand that. I adore the simple yet sweet sound of the “ca ca ca coo”. But this morning was different. I sat upon my porch and to my surprise the single call of my morning dove was no longer single. No, this morning there was a response to every “ca ca ca coo” with another “ca ca ca coo” from a different dove on a different tree. The dialogue continued for hours. But if you stop and think about it for a second…the animals are communicating. That can’t be denied. And they don’t interrupt each other…i.e. they listen to each other. One bird makes sounds, then the other bird makes sounds. There is no overlap, no conflict, just what appears to be… love? 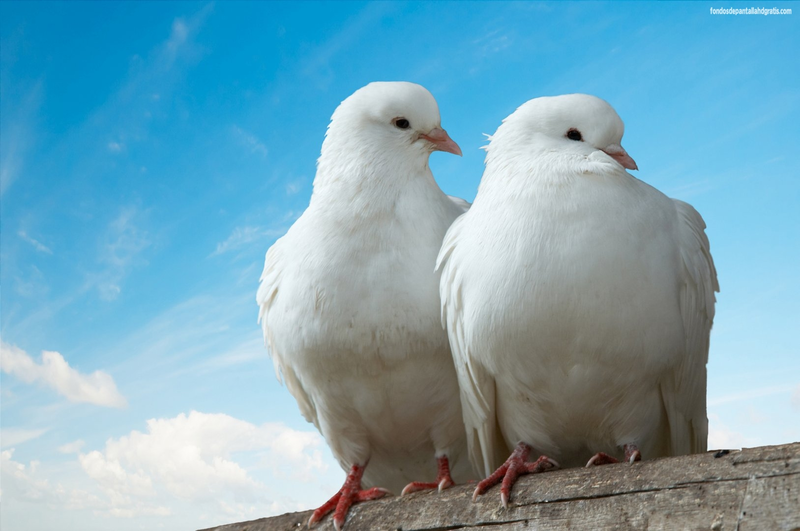 Imagine what the world would be like if we were these two dove.